Black play the Closed Catalan. 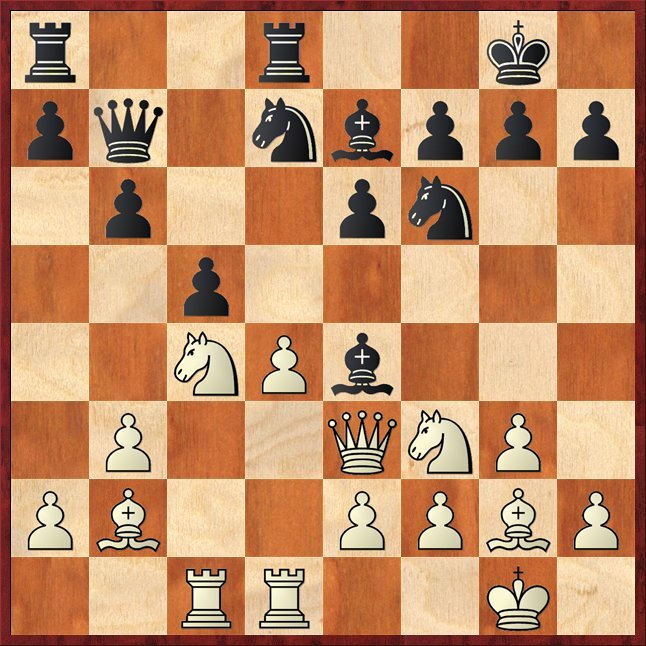 Top GMs nowadays usually preferred the Open Catalan with dxc4 early. 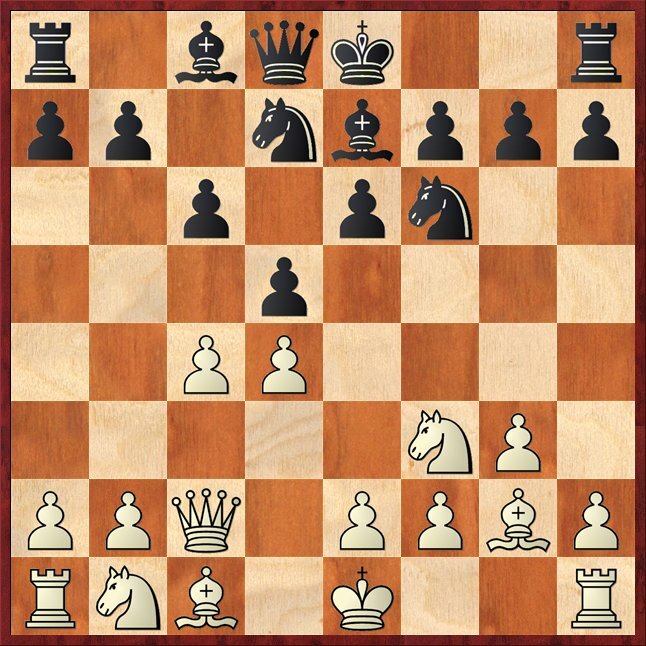 7.0-0 0-0 8.Bf4 Nh5 9.Bc1 White's bishop doesn't mind returning its initial square because he has made black's knight on h5 'offside'. 9...Nhf6 'a knight on the rim is dim' so black return to a more active square. 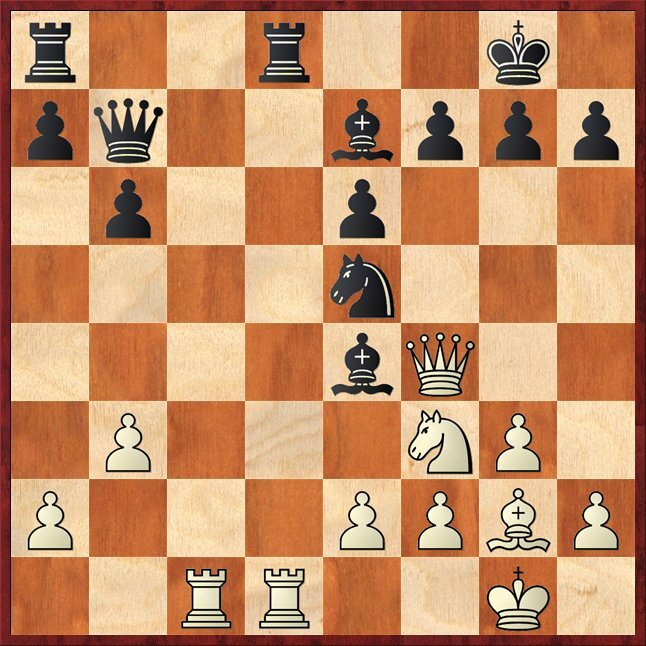 10.Nbd2 LZR shows that he is not playing for a draw because he can offer a repetition by playing 10.Bf4 10...b6 11.b3 Bb7 12.Bb2 c5 13.Rac1 dxc4 Last book move for Rybka. 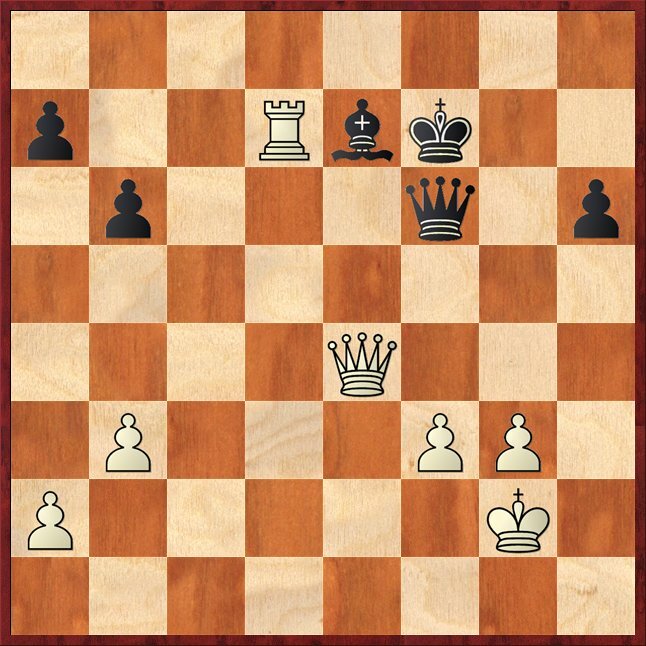 The beast opening book suggest 13...Rc8- maintaining the tension. 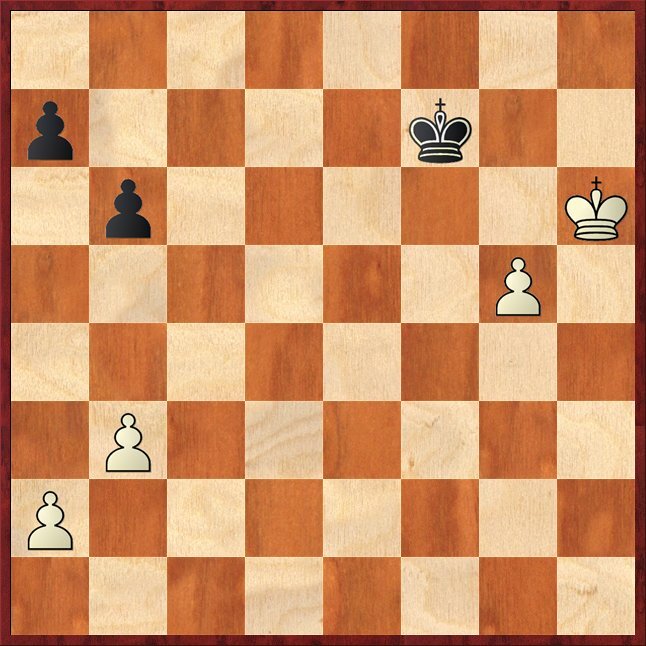 14.Nxc4 Be4 15.Qd2 Qb8 This move doesn't look good because it lock the a8 rook 16.Rfd1 Rd8 17.Qe3 Qb7 Ok i have to admit i missed this idea. The black rook on a8 is not lock after all. Black elegantly maneuver his queen and bishop on h1-a8 diagonal and put pressure on white's bishop on g2. 18.Nce5 better is 18.dxc5! setting a small trap. If black play 18...Nxc5? then 19.Bxf6! gxf6 ( 19...Bxf6? 20.Nd6!) 18...cxd4 19.Bxd4 Nxe5 20.Bxe5 Ng4 21.Qf4 Nxe5? This is a mistake. After 22.Nxe5 and Bxg2? will be punish with 23.Qxf7+ Kh8 24.Qxe6!! Bh1?? 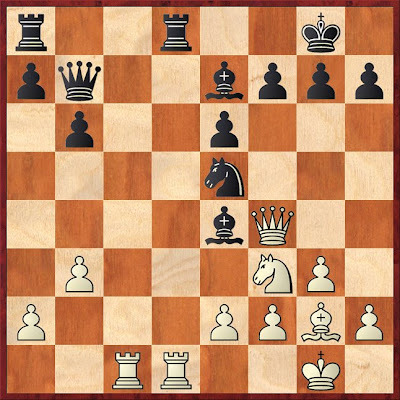 25.Nf7+ the Philidor Mate will follow after 25...Kg8 26.Nh6+ Kh8 27.Qg8+!! Rxg8 28.Nf7# checkmate! 22.Nxe5 Bxg2?? 23.Qxf7+ Kh8 24.Qxe6!! Black probably missed this move. As i mentioned before white is threatening The Famous Philidor Mate after for e.g. 24...Bh1?? 25.Nf7+ the Philidor Mate will follow after 25...Kg8 26.Nh6+ Kh8 27.Qg8+!! Rxg8 28.Nf7# checkmate! Malaysia draw 2-2 with Tunisia. Board 1 and 2 ( Mok and Yee Weng lost) but Board 3 and 4 ( Li Tian ad Zhuo Ren win).